We've already discussed her conscious uncoupling at length, but what the hell is she going to do after all of that subsides? 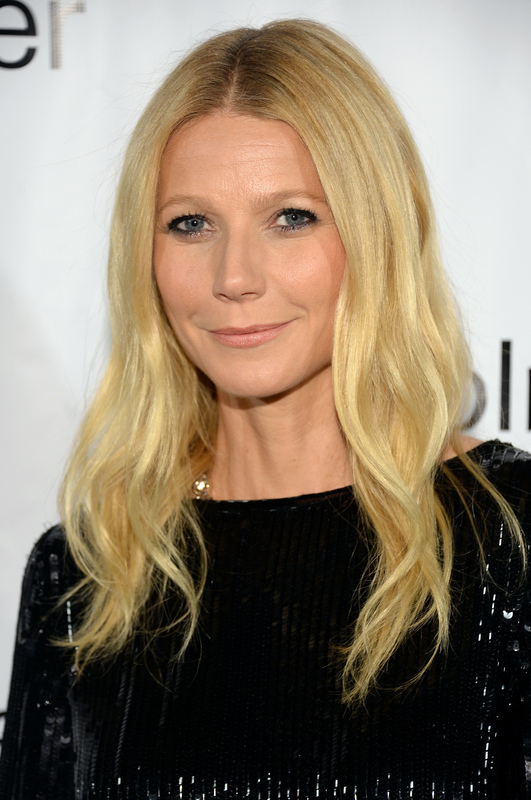 Gwyneth Paltrow will take a break from acting and will focus on raising her kids. That sounds both appropriate for a "conscious uncoupling" and for what the collective conscious would call A BREAK-UP. Could this mean that the separation-split-conscious-uncoupling-whatever-you-want-to-call-it was something that had been coming? Or could the two be completely mutually exclusive? Regardless, Gwyn will certainly be privy to some "me" time (well, "mommy and me" time), which is certainly critical when getting over a BREAKUP (same for conscious uncoupling!). I think it's different when you have an office job, because it's routine and, you know, you can do all the stuff in the morning and then you come home in the evening. When you're shooting a movie, they're [movie executives] like, "We need you to go to Wisconsin for two weeks" and then you work 14 hours a day and that part of it is very difficult. I think to have a regular job and be a mom is not as, of course there are challenges, but it's not like being on set. So being a mom is her number one post-split plan. Number two? Likely drinking a green juice. That, or educating us with large, organic words on how to take time off from our jobs in order to be at peace...or something.